How to handle school stress with meditation? You will find chants listed by their traditions, their meanings, correct pronunciation guide, brief audio and video. A simple explanation on how and when to chant is also provided with each chant. 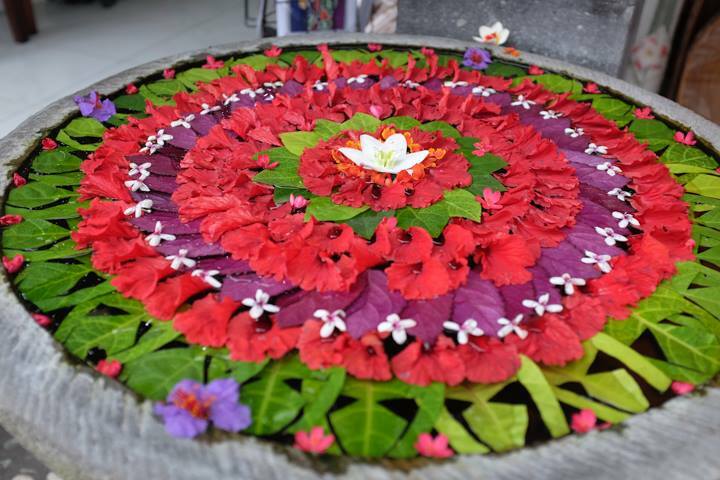 I, Kamini Natarajan, am a spiritual yogini based in Los Angeles with a goal to increase awareness about meditation, trying a create a world where people find their true inner peace and happiness. I believe that inner peace and happiness is key to world peace and a non-violent world. Have you ever cursed someone or hit someone when you are really happy- maybe by accident but chances are no one in this world would harm another if we are truly happy and peaceful. Anger, frustrations, hatred all come from within ourselves. it all starts from within. So the goal of this website is to provide you with resources that can help relax, nourish and refresh your hearts and minds and leave you happy. I am mother to a 7 yr old adorable daughter and a wife. 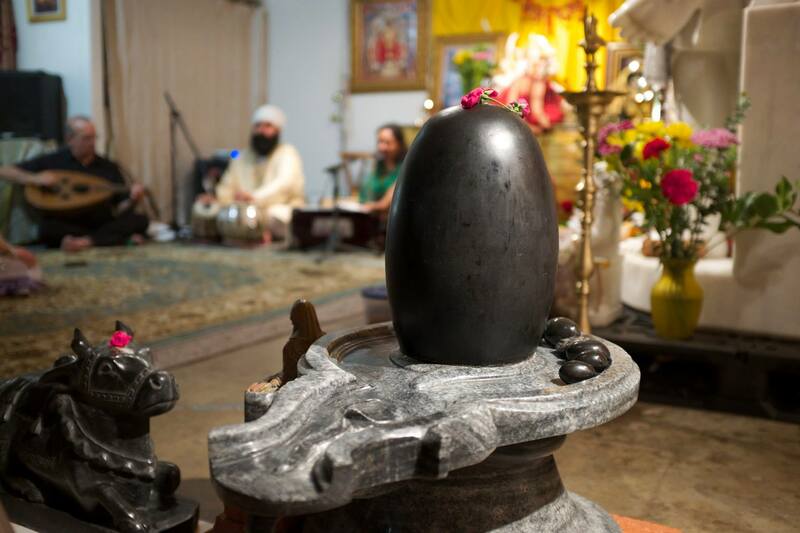 I organize various Kirtan meetups across Los Angeles and Ventura County to bring people together, build a community that is happy, peaceful and full of positivity. I believe in the power of community. I will keep it short here. You can read more about me on my website http://www.kaminimusic.com or in about section of this site. 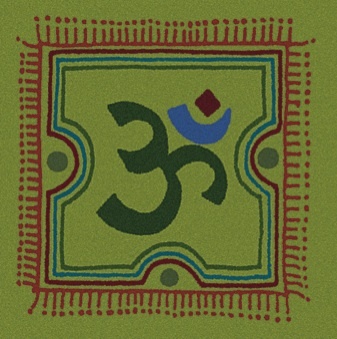 Chants for Meditation involves Yoga of Sound. Chanting for Meditation is an ancient technique that connects us to our inner selves, the Universe and our higher consciousness. Chants for Meditation makes you feel more alive, fresh, peaceful and Happy. Like we need physical exercise for good health, we need chanting to nourish our souls, heart and spirit. When we listen to chants for meditation it deepens our Yoga Practice. Chanting and listening to chants for meditation empowers our mental and spiritual processes. It takes us into the deepest state of Yoga. Listening to Chants for Meditation is one of the easiest ways to handle stress in our day-to-day life. Chanting for Meditation can effect the Physical Body, Mind and Spirit. “According to a research done at the Cleveland University, USA, the rhythmic tones involved in chanting create a melodious effect in the body called the Neuro-linguistic effect [NLE]. When we know the meaning of the mantra we are reciting, it creates a Psycholinguistic effect [PLE] on the body. The NLE and the PLE effects are by-products of the production and spreading of curative chemicals in the brain. 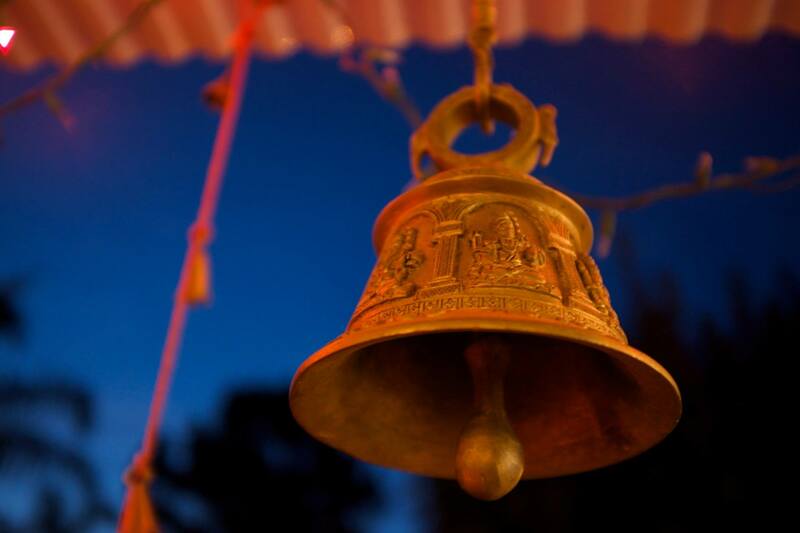 The research concludes that this is the real reason why chanting provokes curative effects in us. A study by Dr Alan Watkins [senior lecturer in neuroscience at Imperial College London] revealed that while chanting, our heart rate and blood pressure dip to its lowest in the day. Doctors say that even listening to chants normalises adrenalin levels, brain wave pattern and lowers cholesterol levels. Using chants as part of our exercise regimen, helps facilitate movement and flow of the body during exercise. Studies prove that making chants a part of our daily yoga can help achieve greater weight loss in a shorter span of time. Neuro-scientist Marian Diamond from the University of California found that chanting helps block the release of stress hormones and increases immune function. It also keeps our muscles and joints flexible for a long time. The body’s energy and vitality are augmented by regular chanting. Enter your name and email and get some articles, music and tips for meditation... it's FREE!